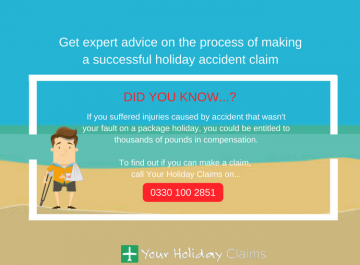 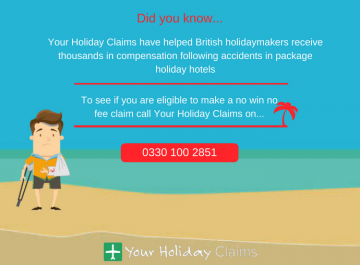 At Your Holiday Claims we have recently received enquiries from British holidaymakers who have fallen ill at the Grand Prestige Hotel and Spa in Turkey. 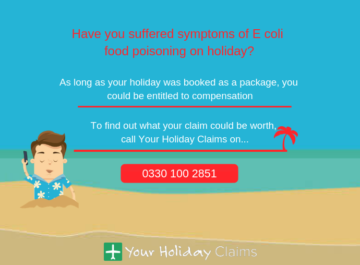 Numerous families have reported becoming unwell during their stay at the hotel. 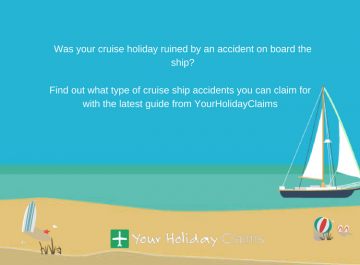 This has led to many commenting unfavourably on the review website TripAdvisor. 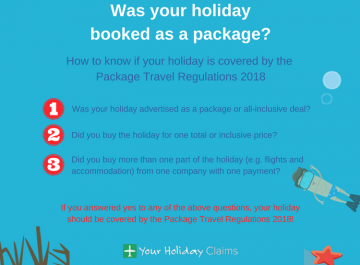 One holidaymaker stated that on the last day of their holiday, their two-year-old daughter was violently sick and required medical attention at the airport. 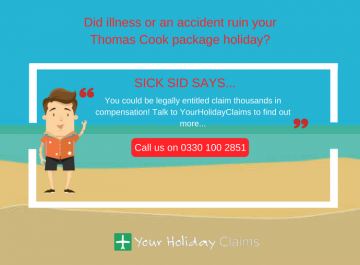 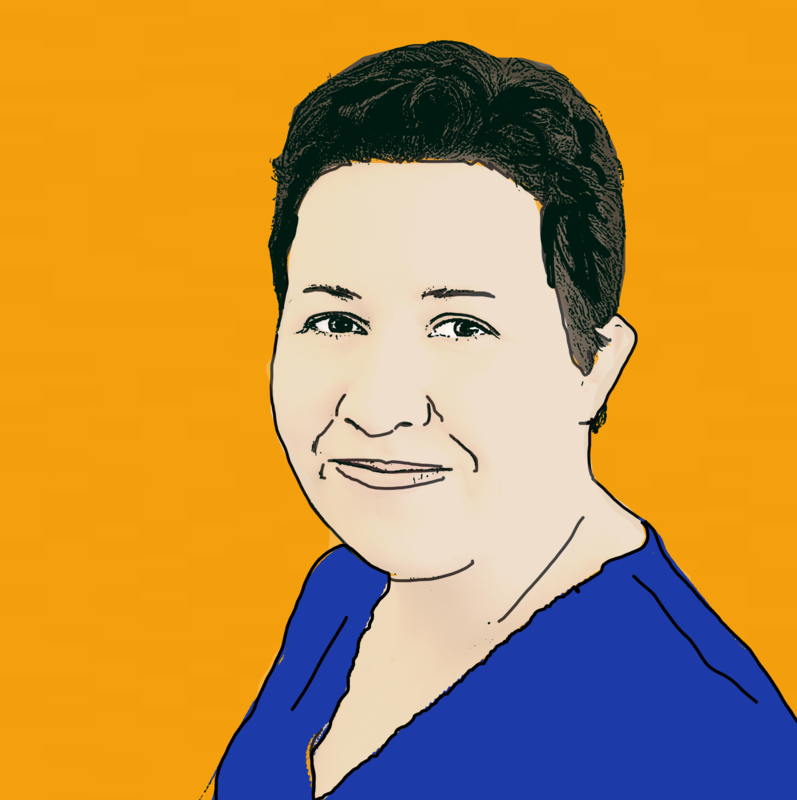 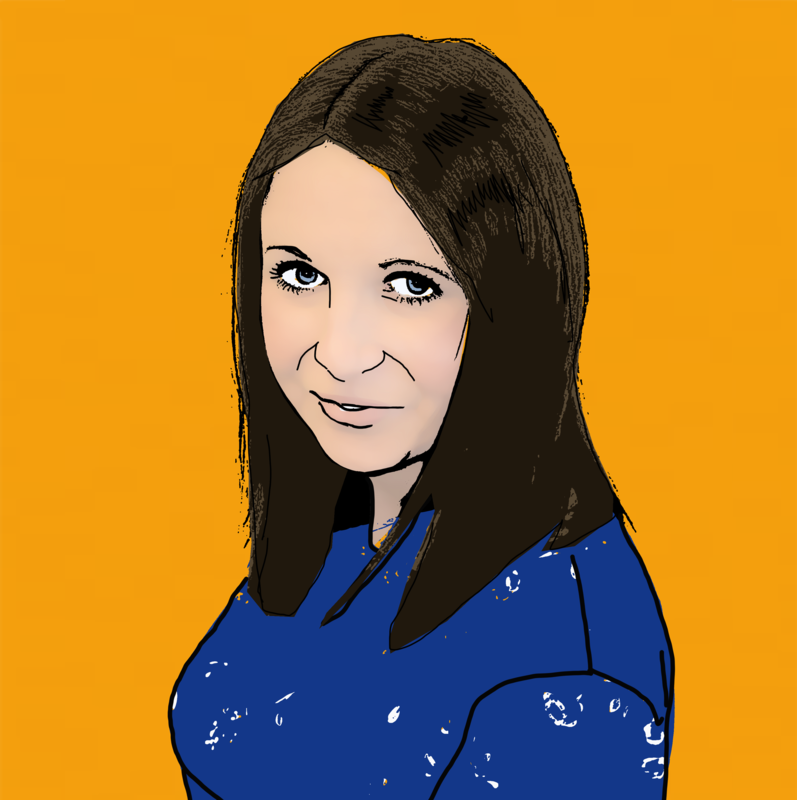 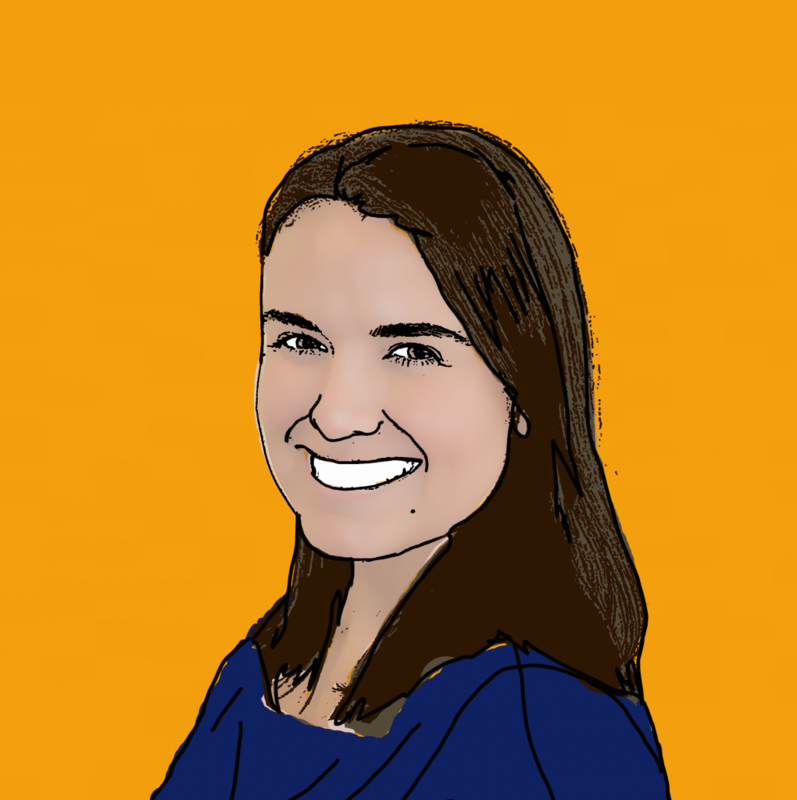 Tracy Stansfield, an experience holiday claims solicitor at Your Holiday Claims, commented: âWe have read numerous concerning reports of illness at the Grand Prestige Hotel and Spa in Turkey. 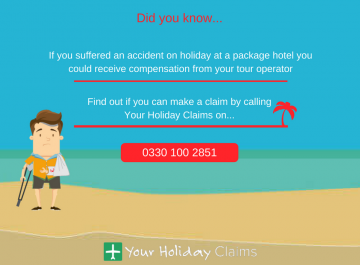 If you have fallen ill on holiday at the Grand Prestige Hotel and Spa in Turkey, contact Your Holiday Claims today for advice on how we can help you make successful claim for compensation. 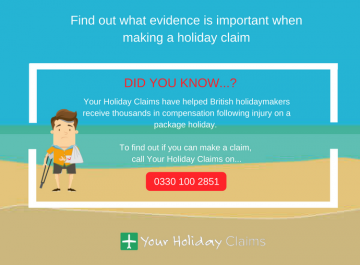 Our dedicated holiday claims team has over 50 years combined experience within the travel law industry. 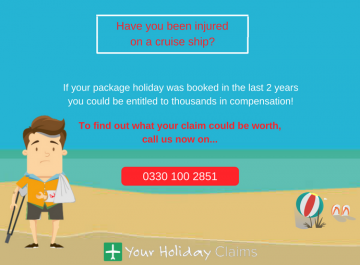 For more information on how we can help you, call free on 0330 100 2851Â or simply complete the online contact form below to arrange a quick call-back.